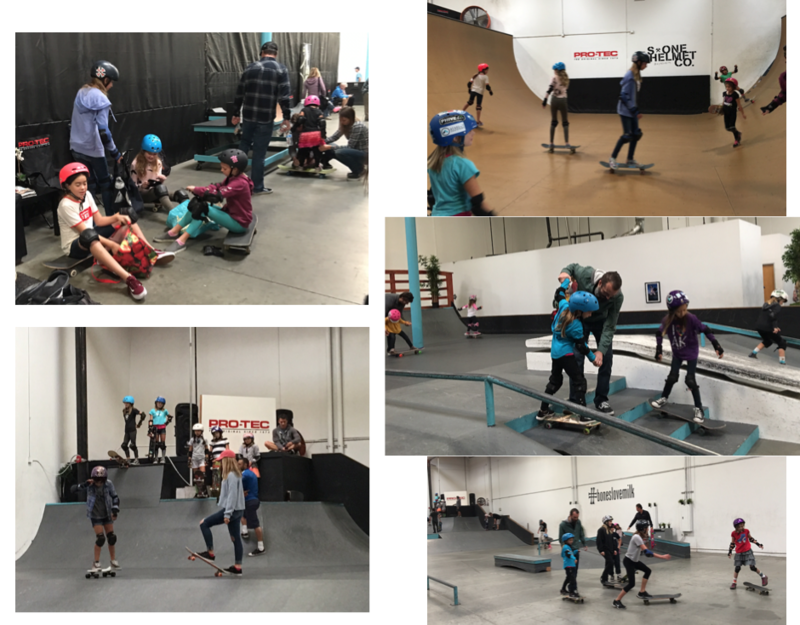 Skate Rising which meets the second Saturday of each month to empower girls through skateboarding met up at Academy Skate Park on 12/10/16. As always the event is free and open to all girls who want to help a need in the community, support each other, and skateboard. A huge thanks to Neal Mims the founder of Academy and strong Skate Rising supporter for opening the doors for this extra special event. The group shot above is just some of the girls. The event started at 9am and girls just kept coming. Academy Skate Park was filled with girls. 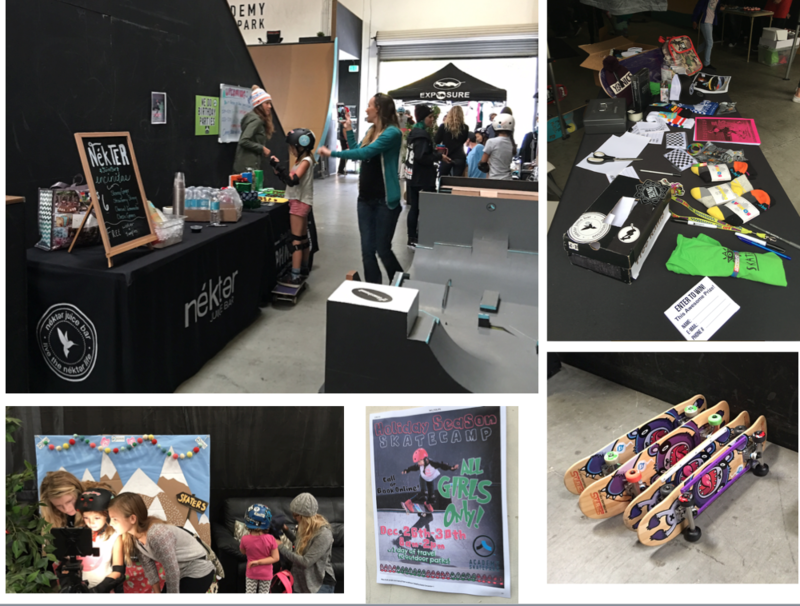 Girls getting geared up, girls on the vert, girls getting ready to launch into the foam pit, girls on the stairs, girls, girls, girls skateboarding everywhere. This months service project was a toy collection with an emphasis on collecting toys for teens. The first picture above shows the collection at 9am and the next picture shows the donations just kept coming in. 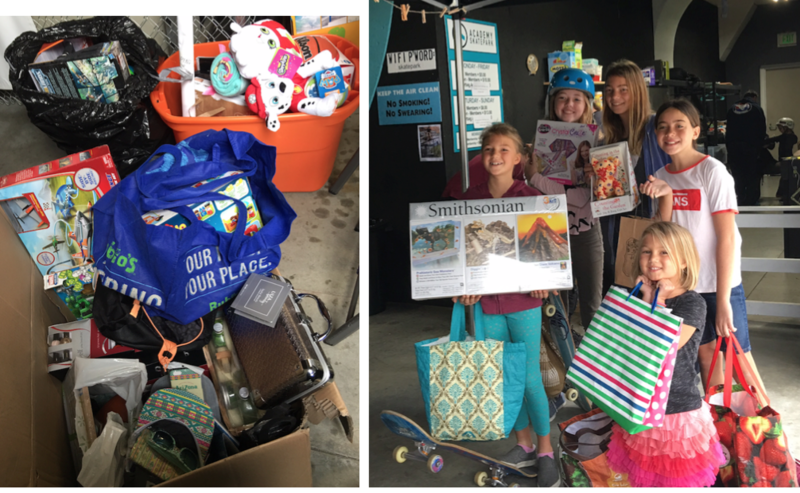 In all over 250 items were collected for the under privileged youth thru the Community Resource Center. Lily from the Community Resource Center spoke to the girls and told them how grateful the teens and families would be. In addition to “toys” families get to “shop” for food. 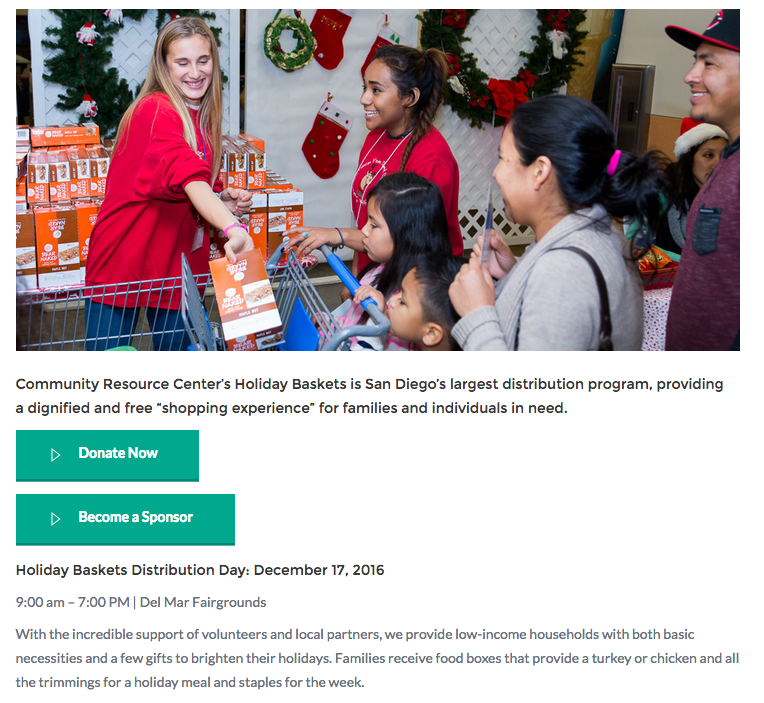 To find out more about the program and how you can still help – collections accepted through 12/15 click below. It was truly amazing how many girls and families came out to donate. Plus its awesome to see the continued support of so many local companies. Nektar juice & Phive Bar who come to the Encintias Skate Park each Skate Rising with refreshments were at Academy Skate Park. 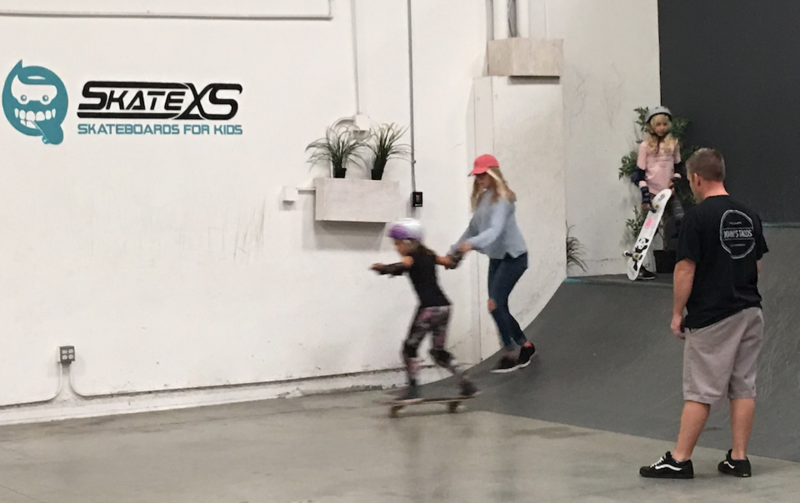 As was SkateXS, who always helps by providing boards for girls to try and having team riders there to help. Nina Seibert, who takes tons of the pictures was at Academy with a photo booth, which was a favorite of mine. It was a great day to “pay it forward” – Neal helps me all the time, so it was nice for me to be able to help someone. The most inspiring girls at these events are the other girls. The power of seeing your friends accomplish a goal plus being surrounded by encouragement is incredible. Till next time keep it stylish on & off the board. 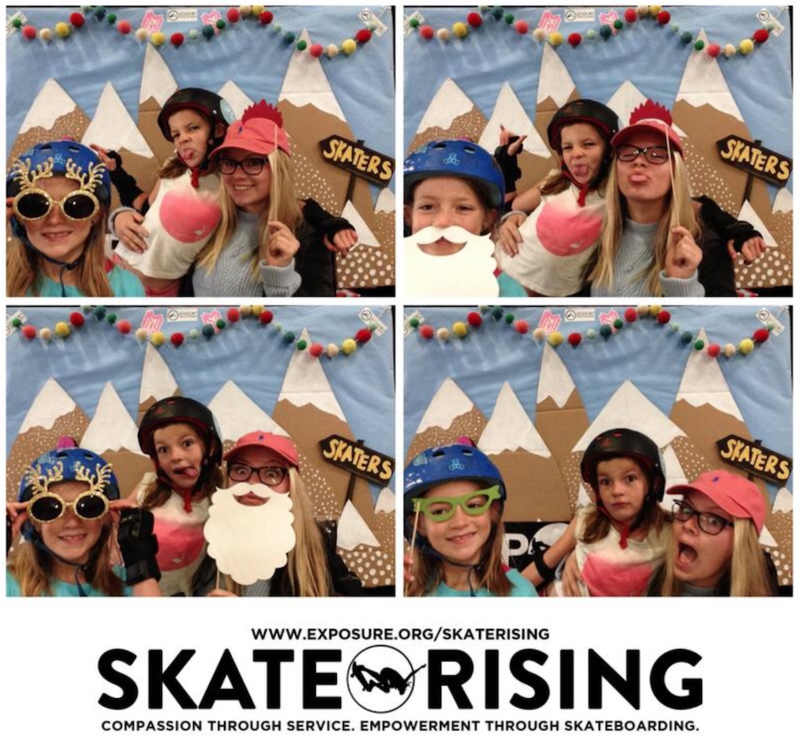 The next Skate Rising is January 14, 2017 – 9am. Be sure to follow them on IG and sign up for the emails so you always know the latest. 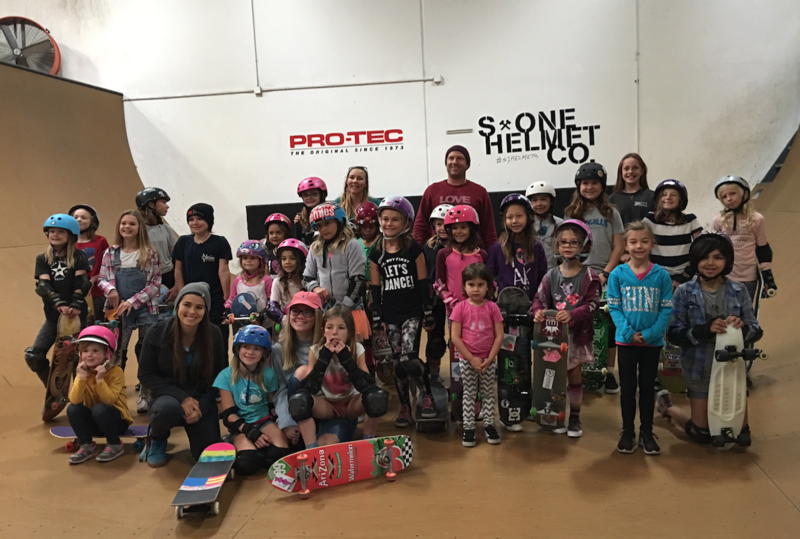 Academy Skate Park is having a Girls Holiday Skate Camp – December 19th – 23rd enrollment is open on-line. Be on the look out for Skate Rising events in Arizona. 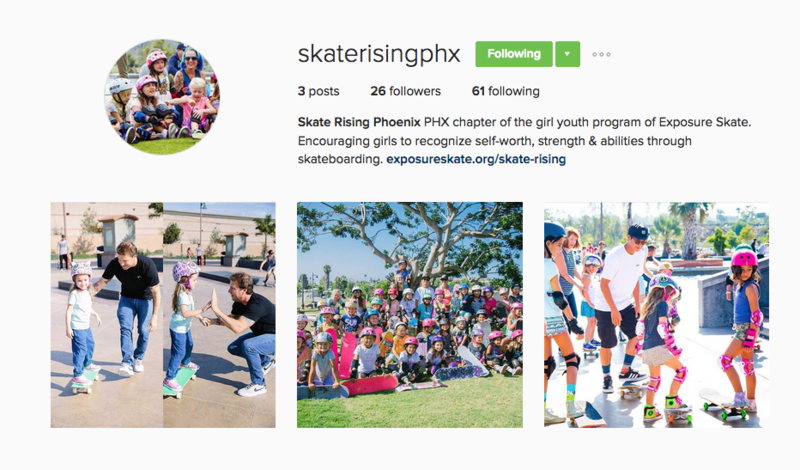 That’s right the Phoenix Chapter of EXPOSURE Skate’s girl youth program has begun!